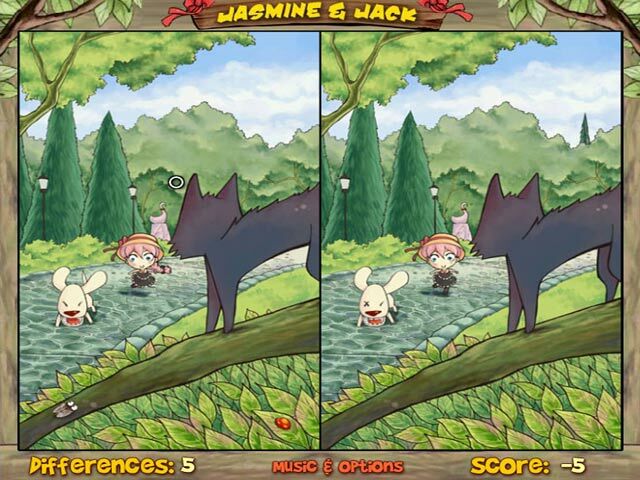 Find the differences between two different pictures in Jasmine & Jack! 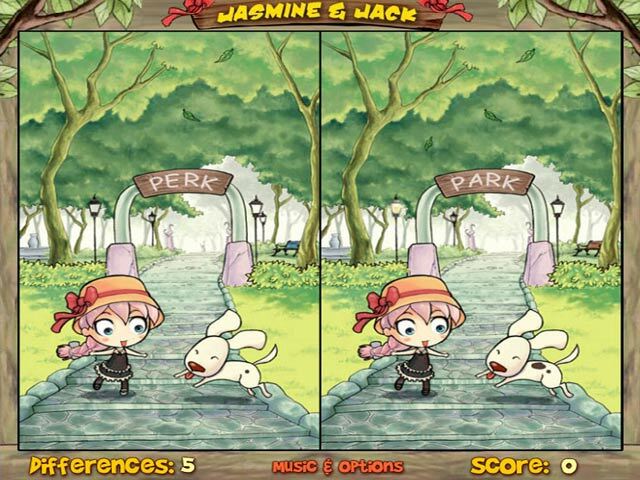 Follow a trip to the park and the adventure that ensues!Spot the differences in each scene!Find the differences between two different pictures in Jasmine & Jack! 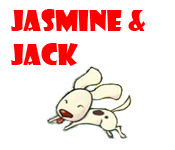 Follow a trip to the park and the adventure that ensues! 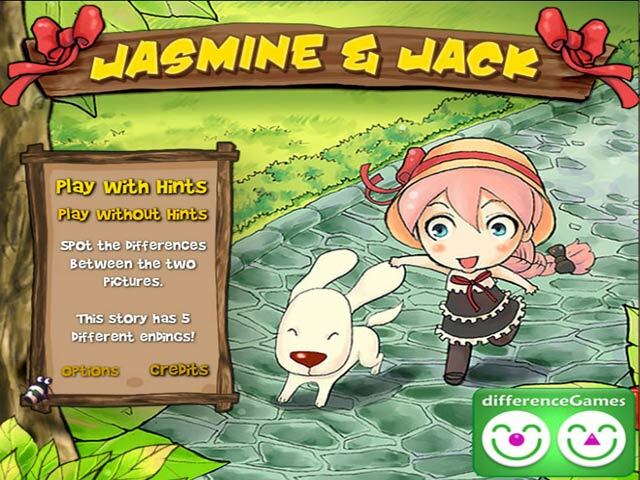 Play Frisbee with your cute dog and discover a wonderful story. Find the different endings and learn each story.